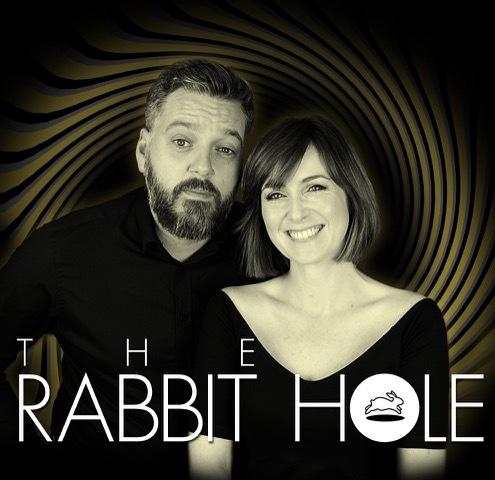 The Rabbit Hole is a wonderfully silly (sometimes serious) podcast I record with Katherine Boyle. It’s a live pre-recorded phone in show taped in front of a mostly live audience. We are now on tour, taking the show all over the place. This means we have only ONE London show this year, and it’s soon! So if you want to come to it, get tickets soon. Also, apart from London, all the venues are really small, holding maybe 50 or 60, so if you’re thinking of coming, please get tickets soon! We’ve also got our first show in Belfast happening in January of next year and we should be part of the Wolverhampton comedy festival in November 2017.